Six weeks after the sale of the first 55m Heesen project in the US, the Dutch shipyard has announced the sale of 55m Fast Displacement yacht YN 18455, now known as M/Y Antares. 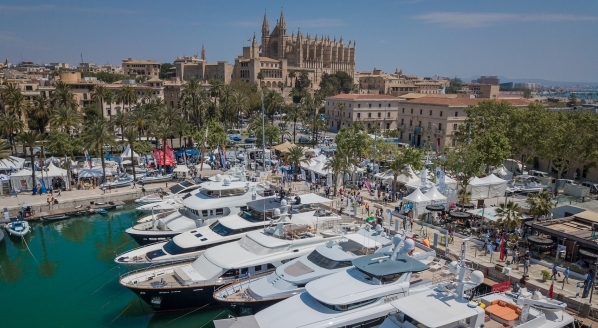 SuperyachtNews talks to Heesen’s US representative Thom Conboy, who introduced the owner to Heesen, about the shipyard's commercial success in the region. 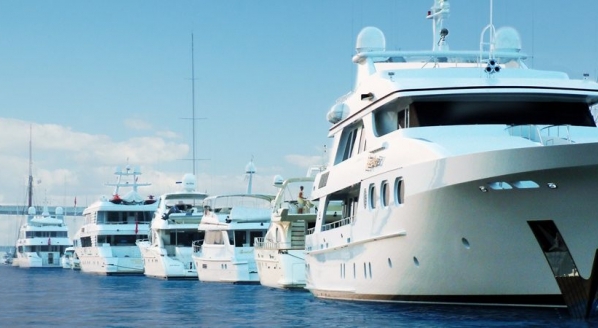 “Activity in the region has been great for Heesen in the last year or so,” explains Conboy. 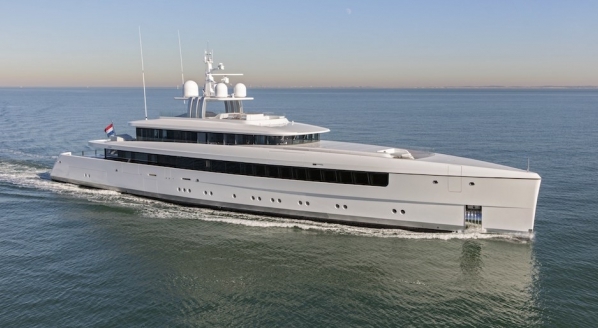 “The shipyard has got the quality; it’s got the product and quality sells – this is a direct reflection of that.” The 55m displacement yacht, designed by Omega Architects, has been sold for an undisclosed sum to an owner described by the shipyard as “a seasoned American superyacht owner” based in Fort Lauderdale. From a financial point of view, the falling euro has presented greater opportunity in the American market. 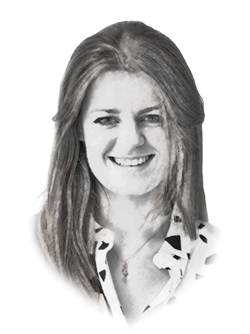 “We’ve gone from a Euro that in 2007 was at around $1.50 and now we have a euro which is close to parity with the dollar, and although European boats are expensive, when you have a 30 per cent change its helps a lot,” Conboy explains. 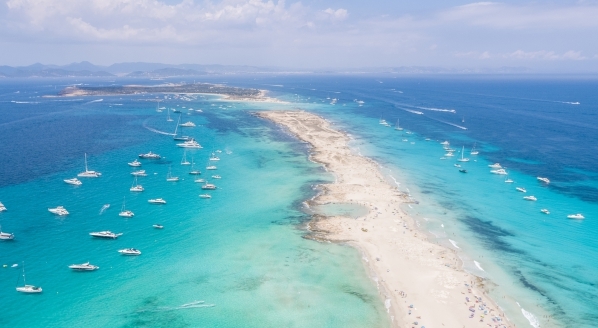 Antares’ American owner, who currently owns a 38m superyacht and a fleet of four sportfisher boats ranging from 18.2m to 23.4m plans to cruise the entire American and Caribbean circuit. “The owner has looked around a lot, and he is very focused on attention to detail," says Conboy. Italian designer Francesco Paszkowski has been selected to complete the yachts interiors, described by the shipyard as “very sophisticated,” with use of precious Travertino and Calacatta marbles and Alpilignum teak. “The style we have created in collaboration with Margherita Casprini for Antares couples the aesthetics of the most contemporary Italian design with the ingenious engineering typical of Heesen, with whom we have been collaborating with great satisfaction for the past few years,” comments Francesco Paszkowski. 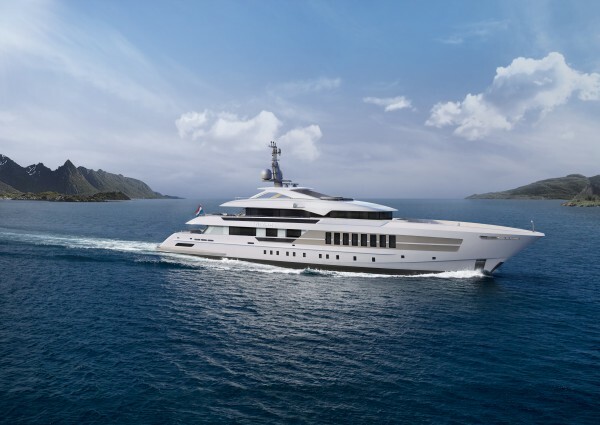 The steel hull and superstructure, which is built away from the shipyard in The Netherlands, will arrive at Heesen in approximately two weeks time for construction. Denison to move into Europe?